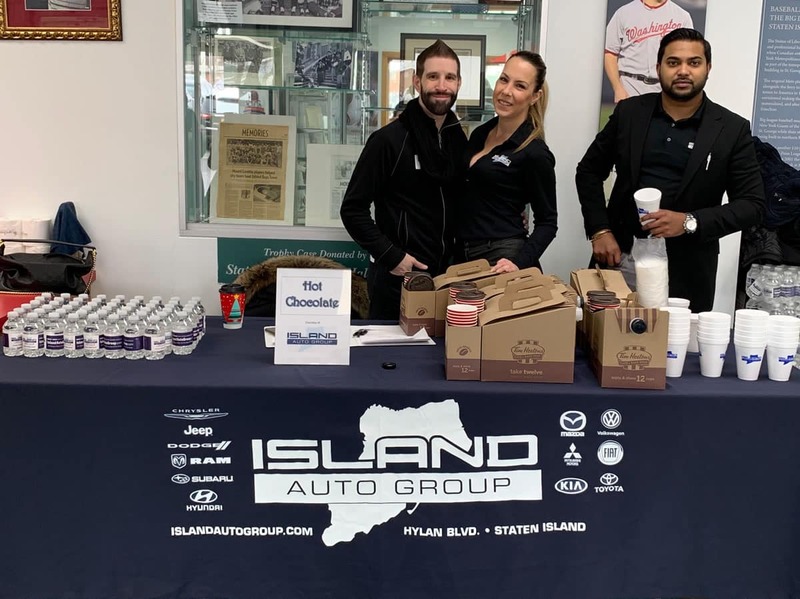 On Thursday, June 23rd, Island Auto Group hosted a Blood Drive at Island Kia with the Staten Island University Hospital. 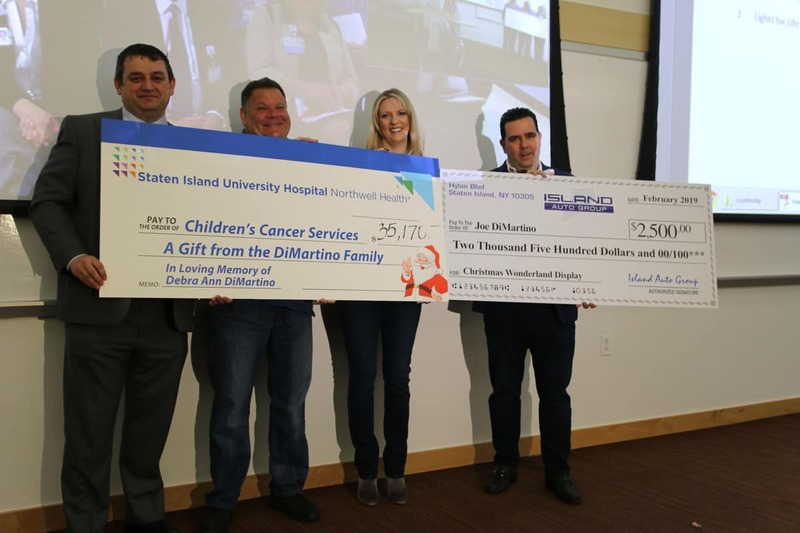 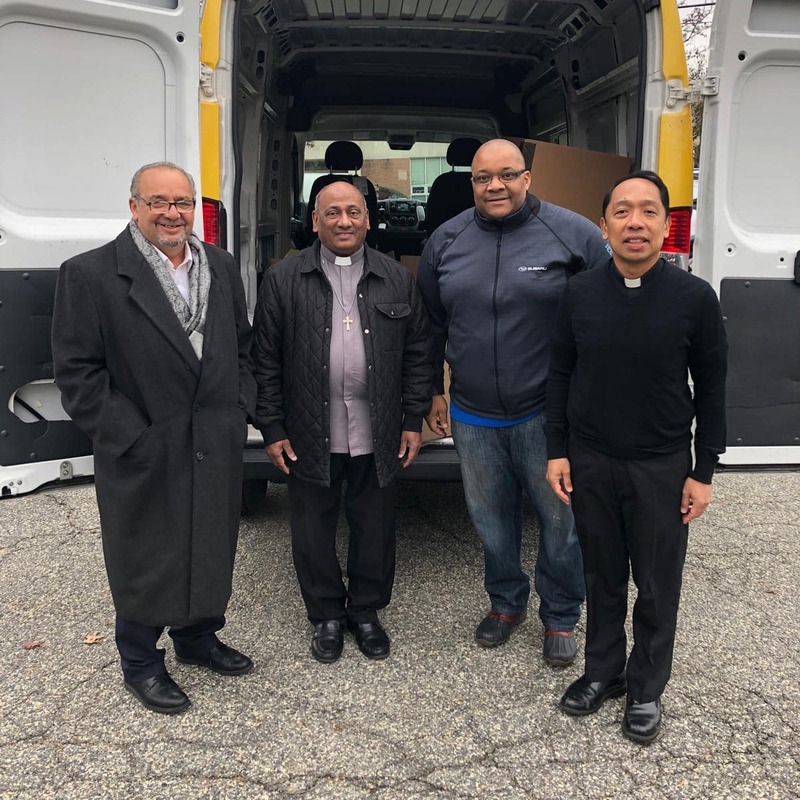 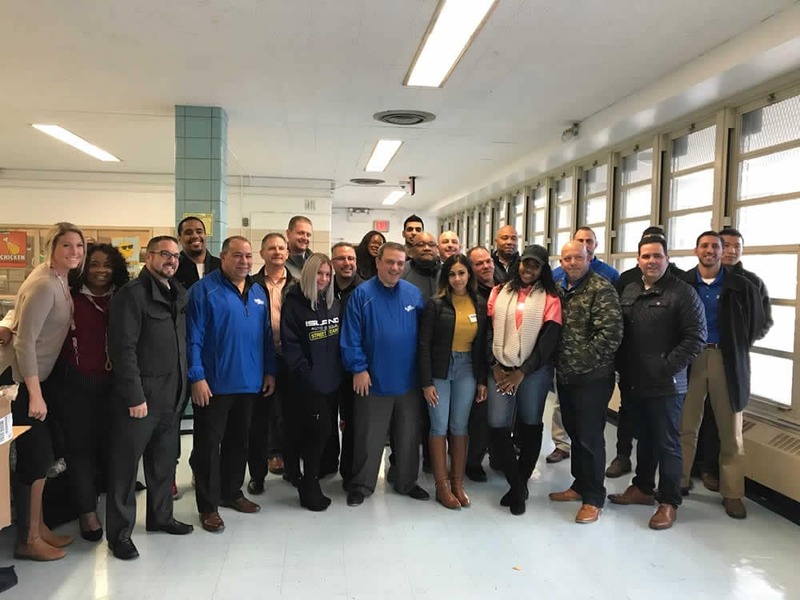 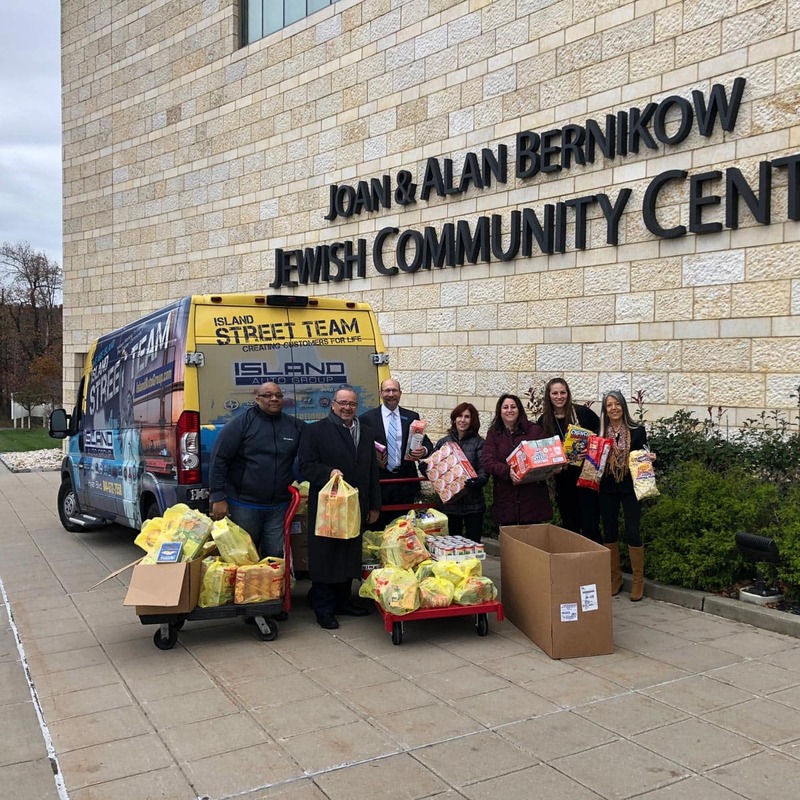 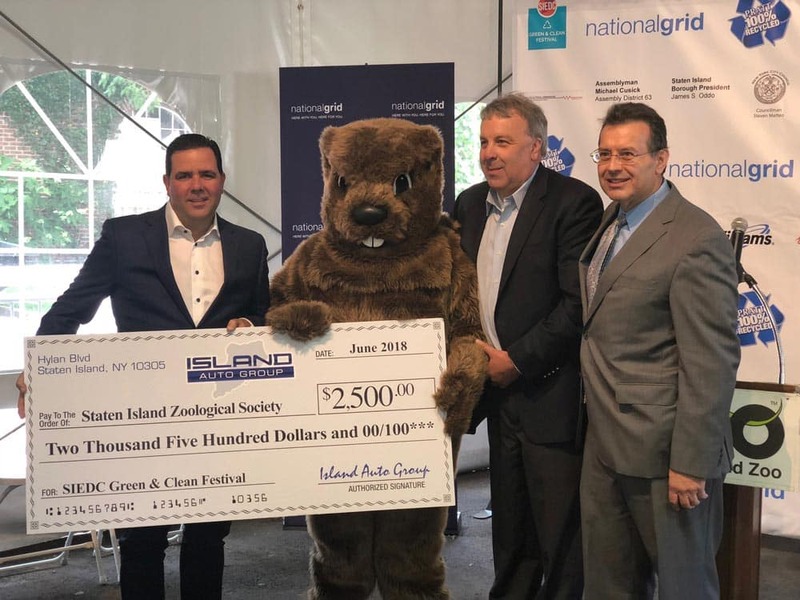 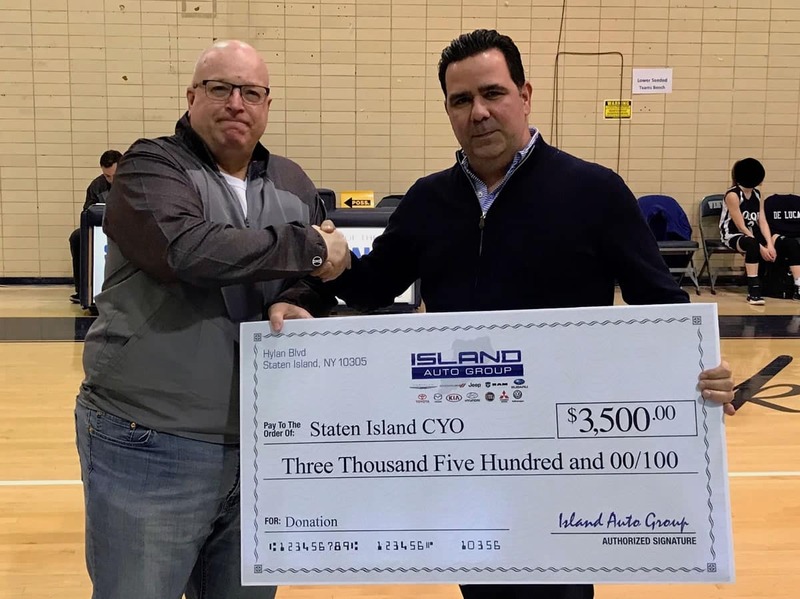 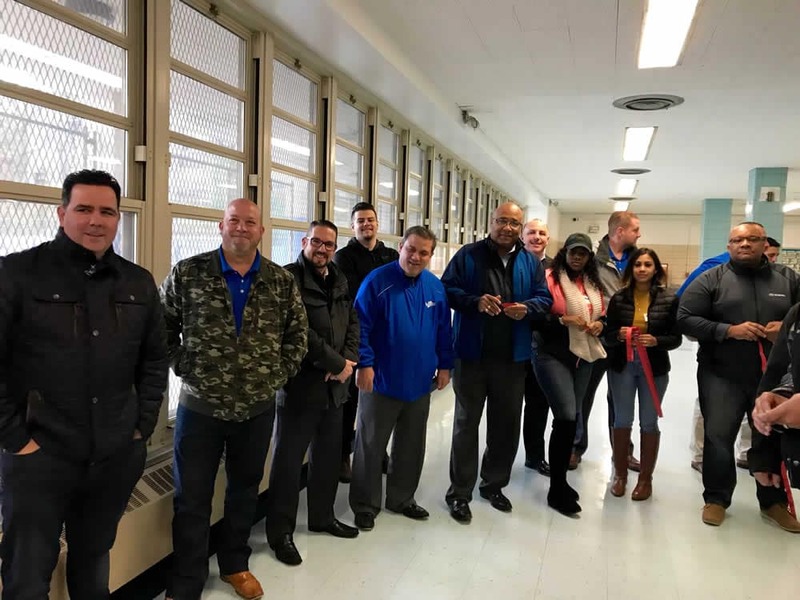 Island Auto Group partnered up with SIUH to give back to the Staten Island community. 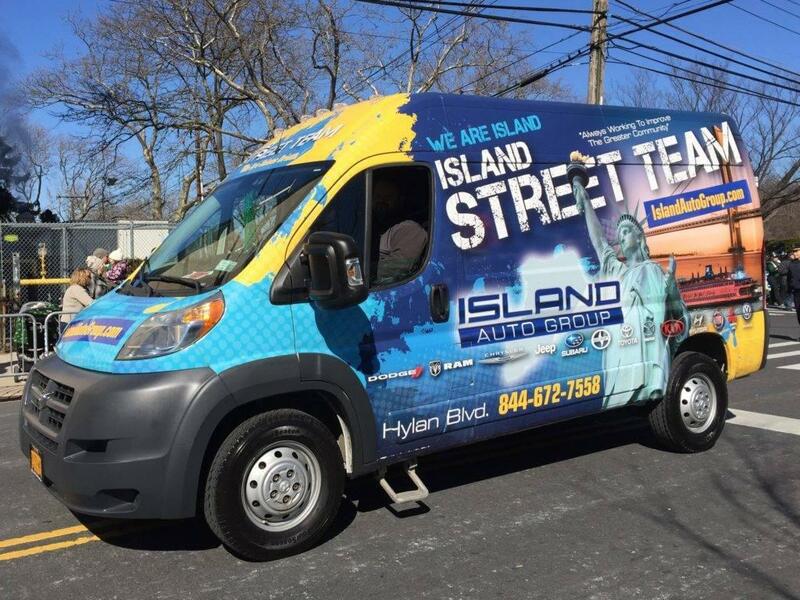 Employees from Island came out to support the community by donating blood. 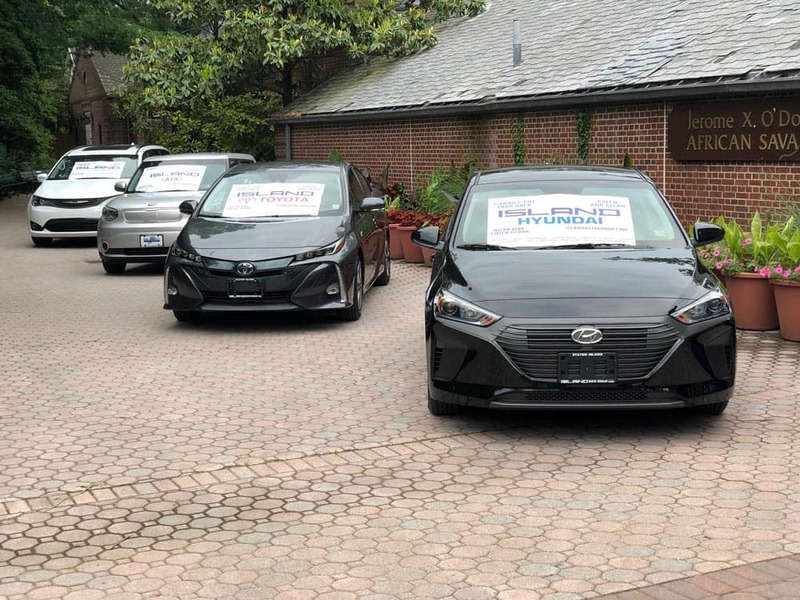 The Blood Drive had an amazing turnout and was a great success. 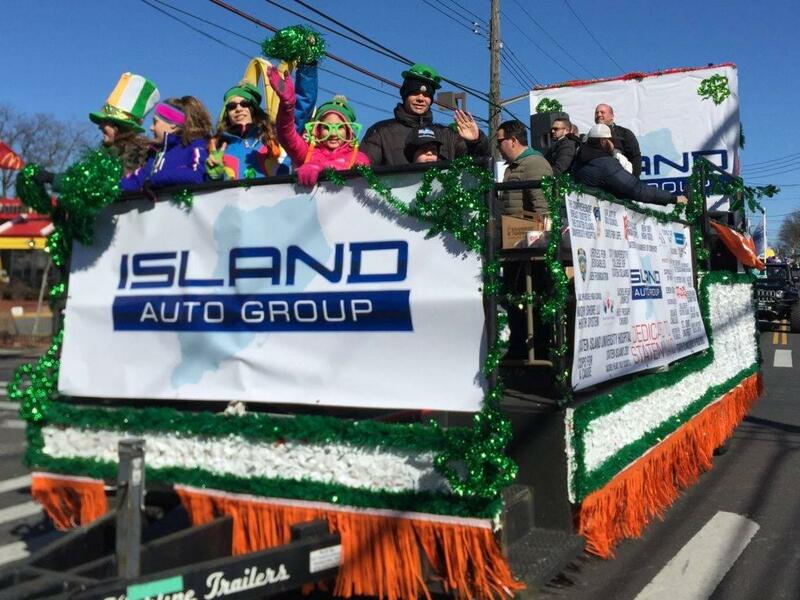 Island Auto Group is committed to continuously provide support to the Staten Island community! 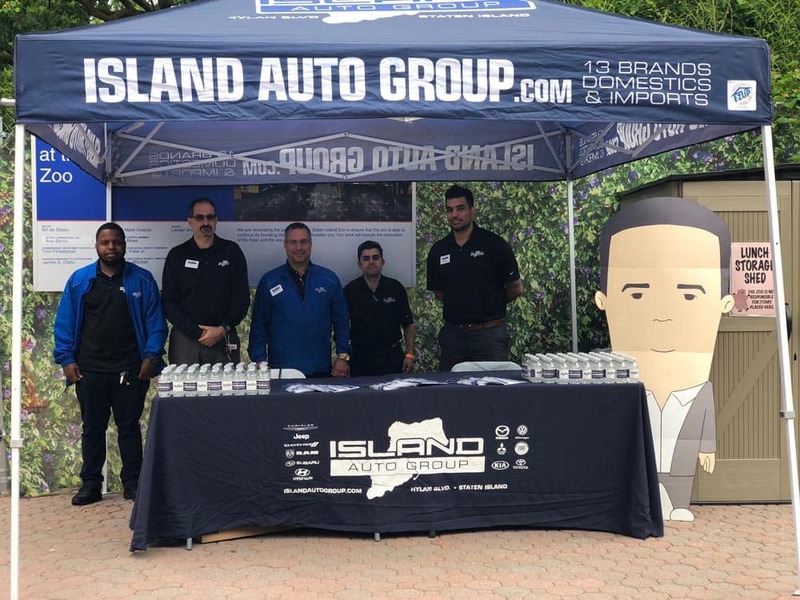 On Friday, June 3rd, Island Auto Group employees and the Island Auto Group Street Team attended Stapleton Elementary School’s “Donuts & Dads” day. 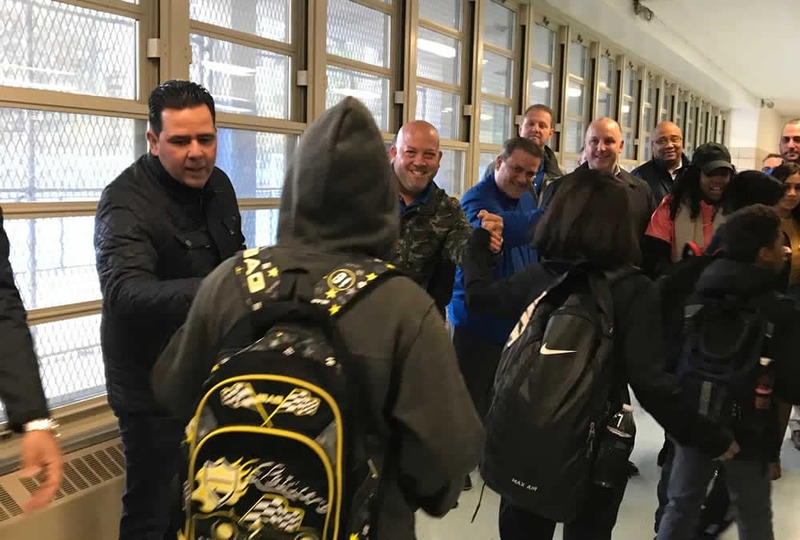 It was a great opportunity for the children and their dad’s to celebrate National Donut Day. 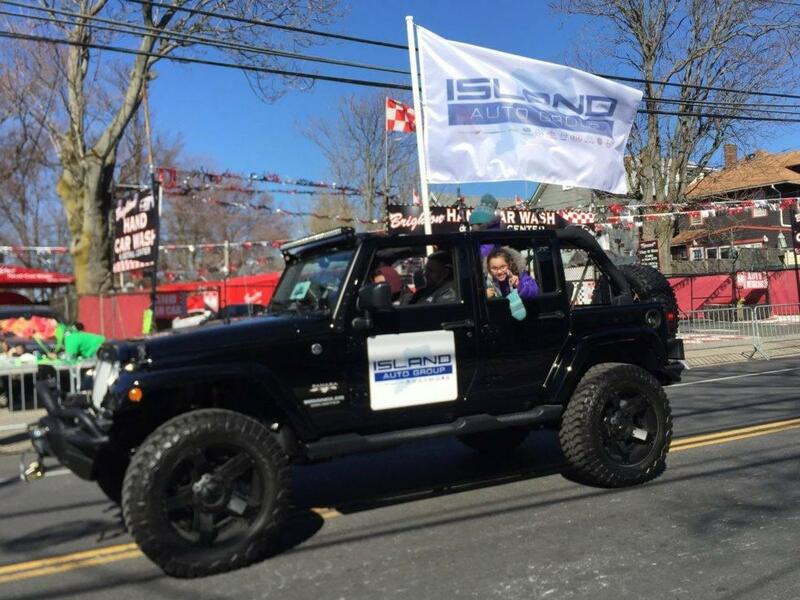 The students and their dads were greeted by Island Auto Group as they were coming into the school. 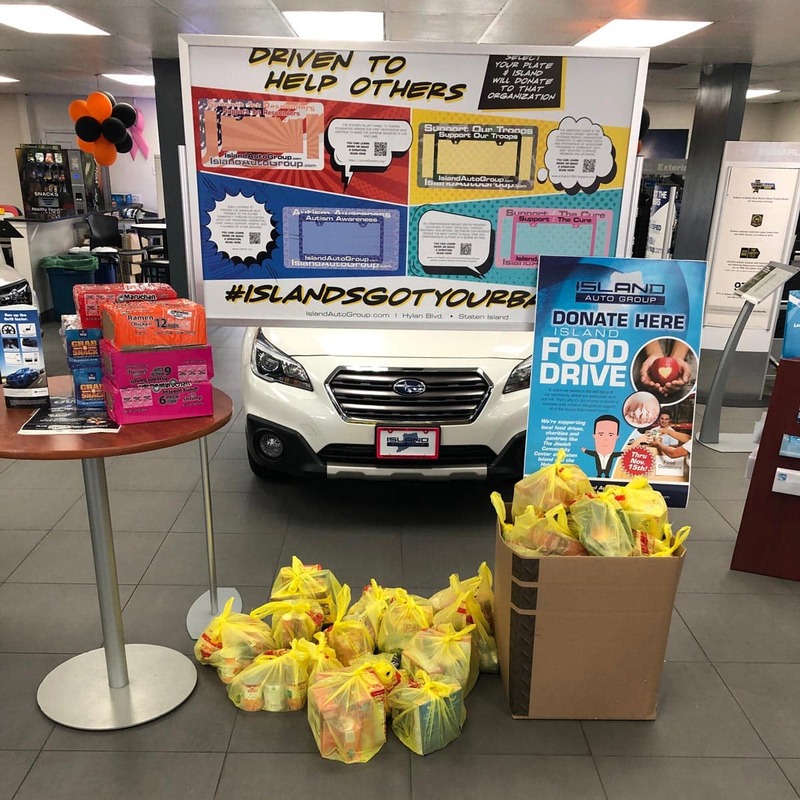 Island Auto Group employees and the Street Team passed out drawstring bags to the students filled with notebooks, pencils, and water bottles. 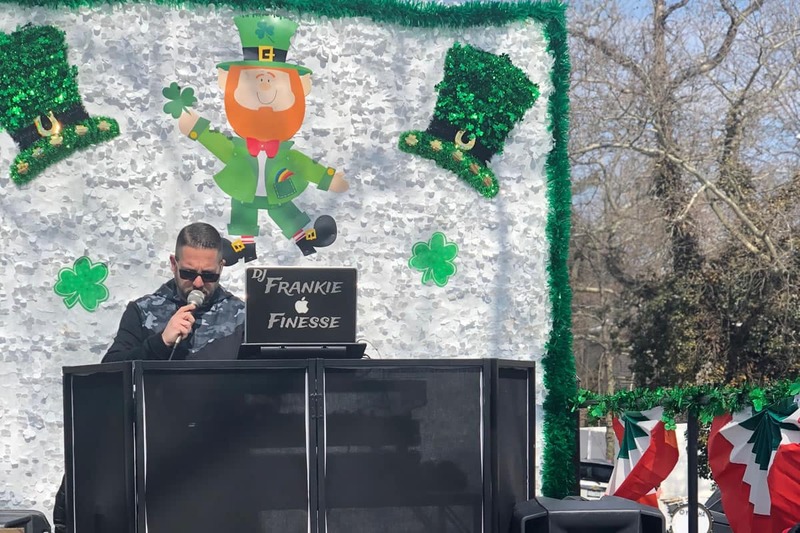 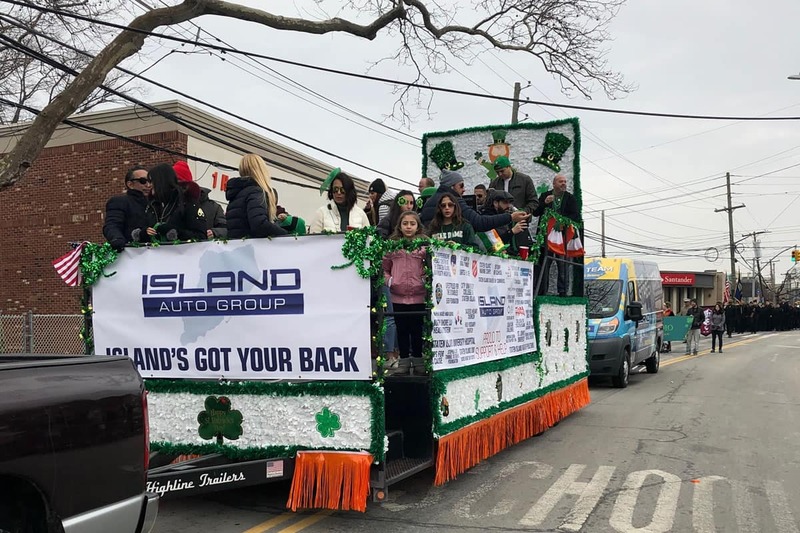 Island Auto Group continues to be devoted to the Staten Island community and to show great support!